New Delhi, June 20 2016: On The occasion of YOGA Day, Portronics, known for its electronics accessories in India, that comes with their first wearable in the form of a smart wristband called YOGG, That is, your very own personal fitness and activity tracker that offers a wide range of features to keep you on track with your fitness regime with ease. The Portronics YOGG smart wristband is a 24*7 wearable device that comes in stylish black colour with a wide OLED display screen of 0.9 inches that will show off your daily stats, a watch as well as caller ID for your Smartphone. It is paired with an easy mobile app which is good even for beginners. 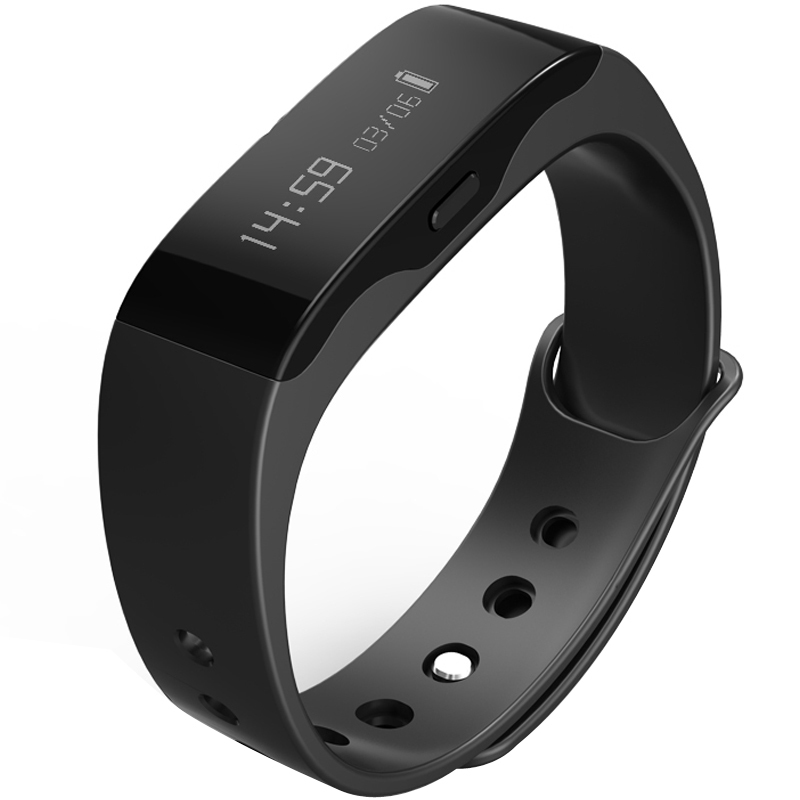 YOGG is one unique band at an astonishing price that will keep track of your daily activity and exercise levels, monitor sleep patterns, give instant motivational feedback and provide alerts to help you make a sustainable shift toward a healthier and more fulfilling lifestyle. YOGGgets you closer to your targets of getting into shape, losing weight and moving more by making you mindful of your habits and patterns; which is the first step of self evolution. YOGG additionally has an in-built superior Anti-theft/lost feature that gives you an alarm beep if your configured Smartphone is stolen or you move more that 10 m away from it. By monitoring your depth of sleep, YOGG also lets you effectively manage your rest time. It enables you to wireless sync the data with your Smartphone – Android and iOS through an app called YOGG available on Google Play Store and Apple App Store. Activity tracker: A daily activity tracker that records daily activities, exercise levels, monitors sleeps patterns with instant feedback. 3 Last Minute Techie Gifts For Fathers Day!